The Japanese government on Tuesday appeared bewildered by the just-announced agreement between the two Koreas to hold a summit in late April, as it had warned against easing pressure on North Korea amid a diplomatic thaw with South Korea. 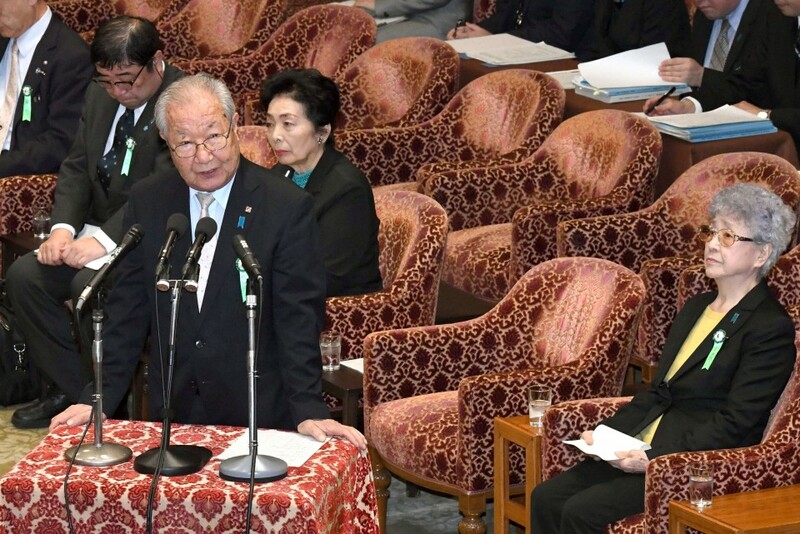 "We must carefully assess whether this will lead North Korea to give up its nuclear and missile development programs...There is no need to ease pressure until it is confirmed that North Korea is going to change its policies," Defense Minister Itsunori Onodera said. Tokyo is concerned that Pyongyang may be buying time to further develop its nuclear weapons. "We have an impression that things are moving quite enthusiastically," a government official said, apparently stunned by the growing conciliatory mood after numerous missile tests and other provocations. "We don't know if it's real," a source close to Japan-South Korea relations said, referring to Seoul's announcement that North Korea has also voiced a readiness to hold talks with the United States about denuclearization. The South Korean government said it will send to Japan Suh Hoon, director of the National Intelligence Service, to explain the outcome of the talks held in Pyongyang between North Korean leader Kim Jong Un and special envoys from South Korea, during which they agreed to hold the inter-Korean summit. Suh was among the envoys. 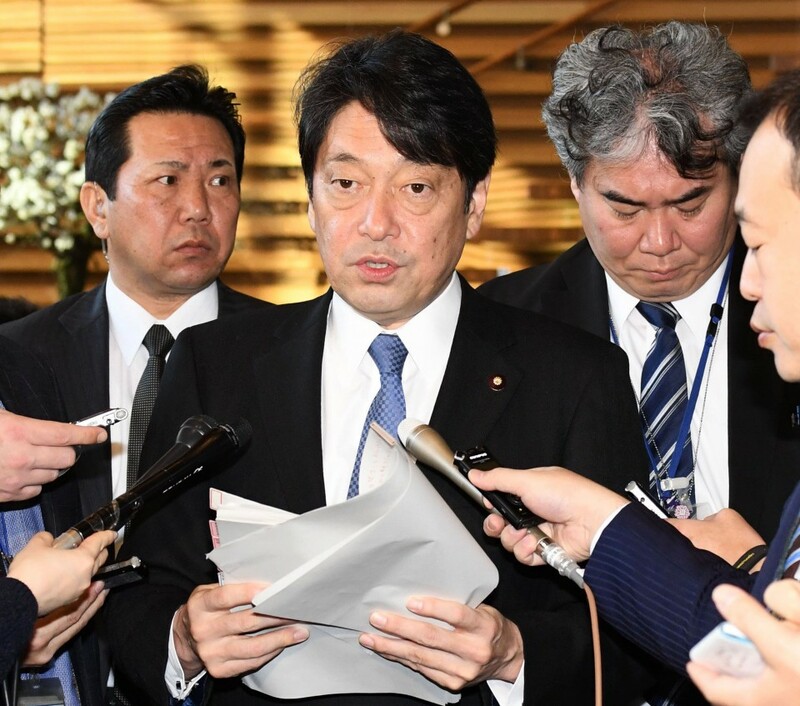 Earlier Tuesday, the Japanese government said it was confident South Korea remains committed to putting pressure on its northern neighbor over its nuclear program. 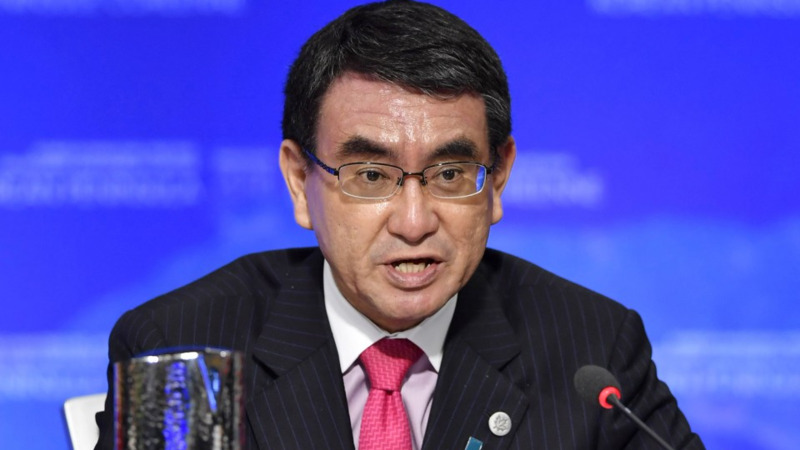 Asked if South Korea's commitment to the denuclearization of North Korea is wavering due to its priority on dialogue with the North, Foreign Minister Taro Kono said that is not the case. "Japan, the United States and South Korea are in close alignment with each other, so there is no such thing," Kono told reporters after a Cabinet meeting. "North Korea is desperately trying to use 'smile diplomacy' because sanctions are taking effect," Kono said. The recent thaw between the two Koreas, prompted by the Pyeongchang Winter Olympics in South Korea last month, has led the administration of Prime Minister Shinzo Abe to warn that meaningful dialogue cannot be held with the North until it takes concrete steps toward scrapping its nuclear program. Kim met the envoys representing South Korean President Moon Jae In for his first direct talks with South Korean officials since he took over as leader following the death of his father Kim Jong Il in 2011. The envoys returned to South Korea on Tuesday afternoon. The head of a group of families of Japanese nationals abducted by North Korea decades ago called on the Japanese government to use the latest development as a "chance" to resolve the abduction issue. "We are hoping for the early return of the victims by any means no matter what the situation may be," said 79-year-old Shigeo Iizuka, whose younger sister Yaeko Taguchi was kidnapped in 1978 at age 22. "We want the government to make efforts so that the abduction issue will be included in the agendas to be discussed during the inter-Korean summit," he said. The Japanese government officially lists 17 citizens as having been abducted by North Korean agents and suspects Pyongyang's involvement in other disappearances of Japanese nationals. Of the 17, five were repatriated in 2002 following then Prime Minister Junichiro Koizumi's visit to North Korea for talks with its then leader Kim Jong Il. Pyongyang claims that eight of the abductees have died and the other four never entered the country.